Trilio is a foundation partner for Red Hat’s Open Hybrid Cloud strategy. 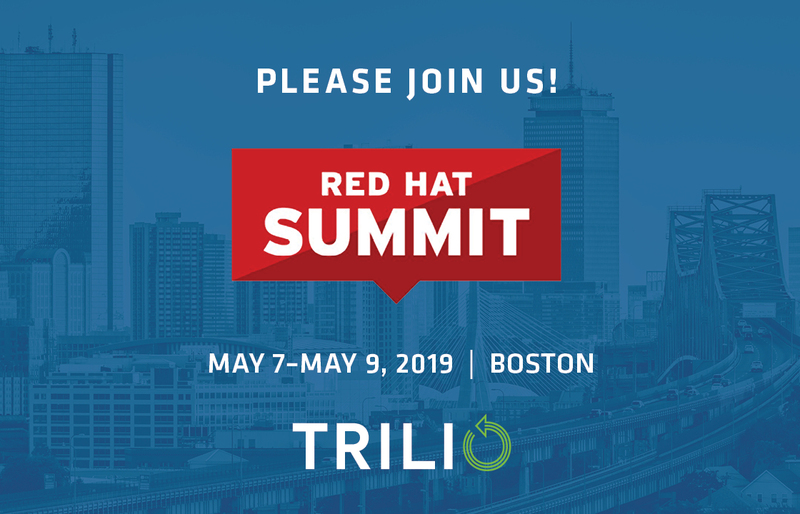 As part of this partnership, Trilio works closely with Red Hat to certify and tightly integrate our data protection solution with the Red Hat suite of platforms and tools so our shared customers easily meet service-level agreements and compliance requirements. 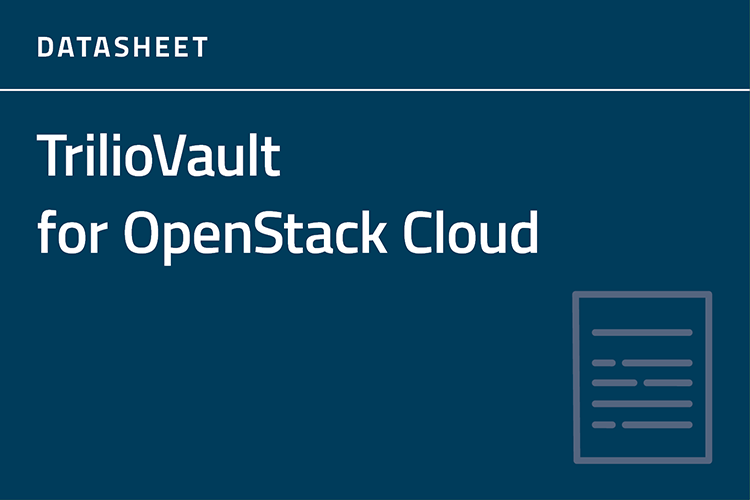 TrilioVault provides worry-free backup to companies on Red Hat OpenStack and Red Hat Virtualization. It’s software-defined data protection built specifically for OpenStack and RHV environments, plus it’s the only solution to provide self-service backup and recovery of entire workloads to both tenants and administrators. That means any of your provisioned users can rapidly and reliably replicate or restore their own workloads on their own schedule, without any help from centralized IT. As a certified Red Hat Connect partner, our customers and systems integrators can be confident that our technology is easy to deploy and works seamlessly with their Red Hat OpenStack cloud and Red Hat Virtualization infrastructure technology, regardless of size. Our goal is to give cloud administrators and tenants full control over the management and restoration of their cloud environment–using the Red Hat tools and interfaces they already know and love. Learn what makes this partnership so fruitful and successful from our CEO, David Safaii, in the video below. We partner with companies around the globe as part of our mission to give you control over backup and recovery within your clouds. As part of this program, we work with all major OpenStack distributions, including Red Hat. What is Red Hat OpenStack Platform (RHOSP)? Red Hat OpenStack Platform is a production-ready foundation to help you create, deploy, scale, and manage a secure and reliable hybrid or private cloud. Red Hat released the latest version of its platform, Red Hat OpenStack 14, in early 2019. That release is based off the Rocky release and expanded the cloud Infrastructure-as-a-Service platform to include containerized services and other enhancements like an upgraded DCI (distributed continuous integration) and improved security. Reliable deployments with live upgrades The Director tool in Red Hat OpenStack Platform checks systems throughout the installation process to provide consistent, automated cloud deployment. It features live orchestrated system upgrades and updates, ensuring long-term, production-ready stability with little downtime. Integrated orchestration Red Hat OpenStack Platform Director provides system-wide orchestration of OpenStack resources, including bare-metal provisioning. Unlimited Red Hat Enterprise Linux uses Red Hat Enterprise Linux can operate on host nodes and unlimited virtualized workloads on OpenStack. Included workload and infrastructure management Red Hat CloudForms can manage OpenStack workloads and infrastructure. It provides resource management and data collection over OpenStack clouds, such as resource monitoring and reporting, compliance assurance, chargeback, and showback. 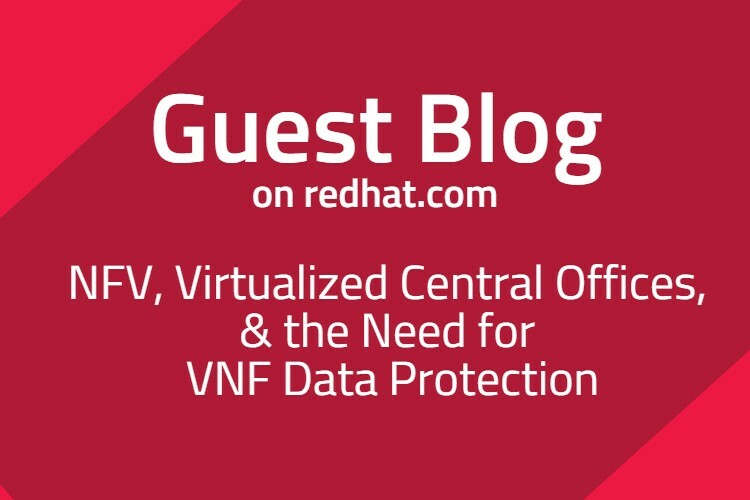 What is Red Hat Virtualization? Red Hat Virtualization is an open, softwate-defined platform that virtualizes Linux and Microsoft Windows workloads. Built on Red Hat Enterprise Linux® and the Kernel-based Virtual Machine (KVM), it features management tools that virtualize resources, processes, and applications—giving you a stable foundation for a cloud-native and containerized future. Affordable virtualization Red Hat Virtualization has a lower total cost of ownership year over year when compared to other virtualization solutions. Leading performance Apps running on Red Hat Enterprise Linux with Red Hat Virtualization tend to run faster than on other industry hypervisors. Integrate with anything It’s open source, so it can be designed to work with anything—but we also test and certify Red Hat Virtualization on a range of servers and hardware. Easy to set up Intuitive tools help you start using Red Hat Virtualization quickly, and even help you automate migration from another vendor. Easy to use Everything you need to create, start, stop, pause, migrate, and template single VMs in minutes or mass deployments in hours. Easy to manage A single management component lets you provision new VMs, clone existing ones, and see how it all works together. 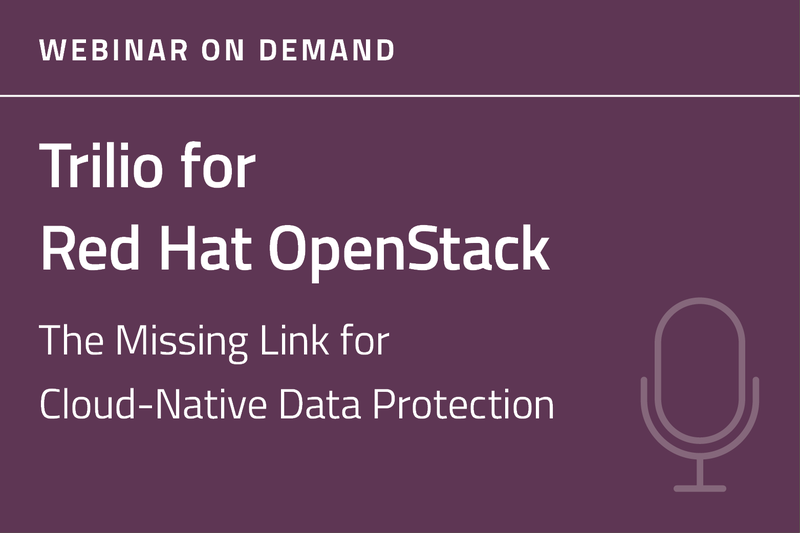 For any organization planning or using a production Red Hat OpenStack cloud, data protection is critical to reducing the risk of data loss. Unfortunately, when OpenStack was first released, there were no options for cloud-native backup and recovery. That’s why Trilio built a software-only solution that is specifically designed for OpenStack clouds and adheres to the principles of cloud: multi-tenancy, self-service, and scalability. So what does that mean? Unlike all the hardware-centric legacy backup solutions that were designed in the days when mainframes were king, TrilioVault is focused on distributing management and control of cloud backups to individual users. Regardless of the size of the cloud, with Trilio, each tenant of your cloud has the ability to log onto the Horizon dashboard, choose a data policy, and — in a couple of clicks — back up their entire workload. 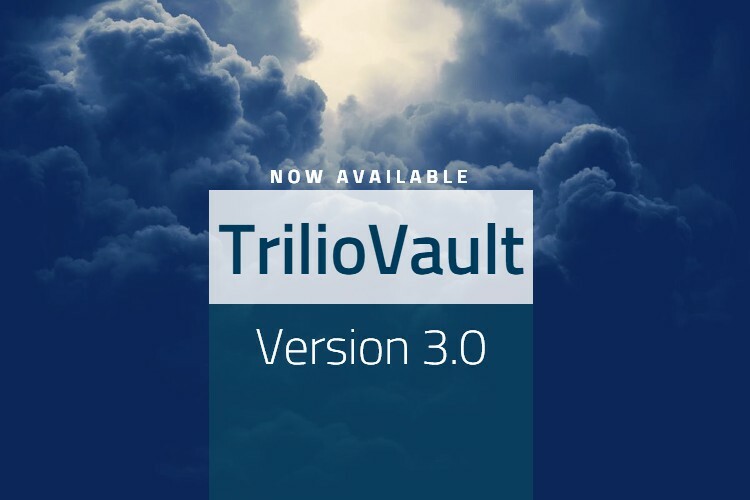 But that’s only half the battle: TrilioVault also gives those users the ability to restore their environment to a specific point-in-time from the same interface, without any help from centralized IT. 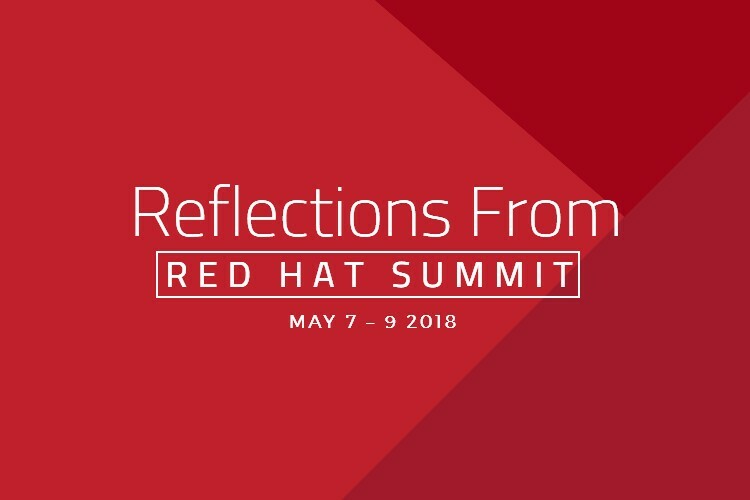 Listen to Trilio's GM of Sales and Alliances, Tom Lahive, dive into some of Trilio's unique capabilities in this recent podcast from Red Hat Connect. Because we’re tenant-driven and self-service, there’s a lot that each individual user within your company can do to improve Recovery Time Objectives (RTO) and Recovery Point Objectives (RPO), all from within the Horizon dashboard or via Trilio’s rich set of APIs. 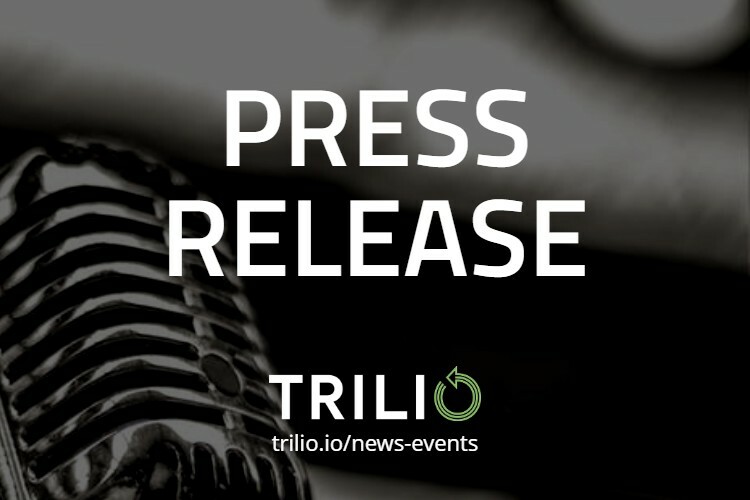 Trilio is a Red Hat Connect for Technology Partner. 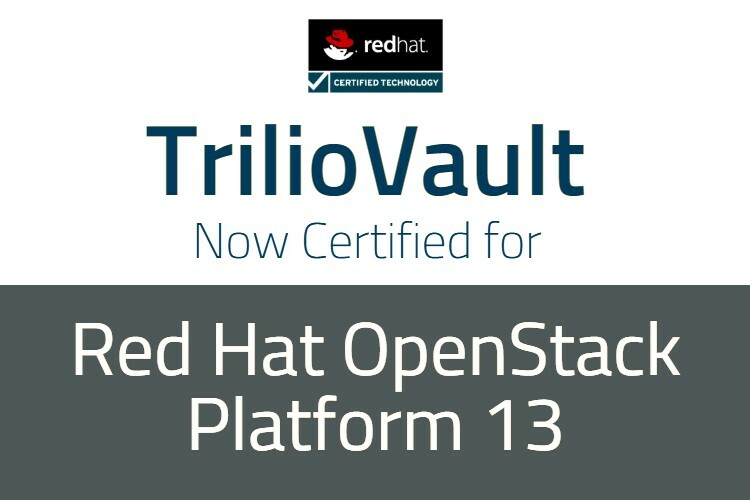 As part of this partner program, Red Hat has certified TrilioVault to run on Red Hat OpenStack Platform 13. 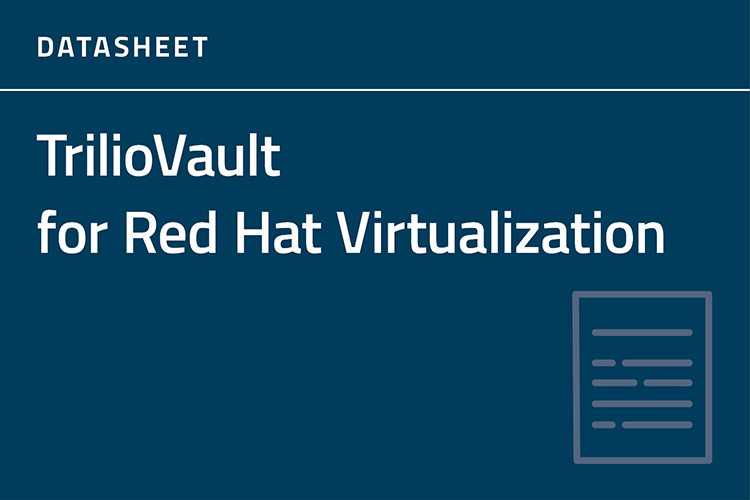 This certification demonstrates that TrilioVault meets Red Hat’s best practices for deployment and configuration for optimal interoperability and longer lifecycle. It gives mutual customers access to premium support through collaboration with Red Hat’s Global Support Services. 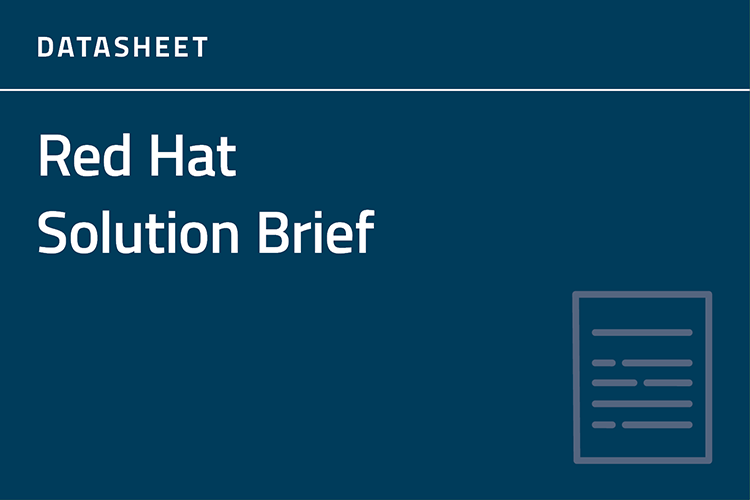 Backup your Red Hat environment with the leading cloud-native data protection solution.